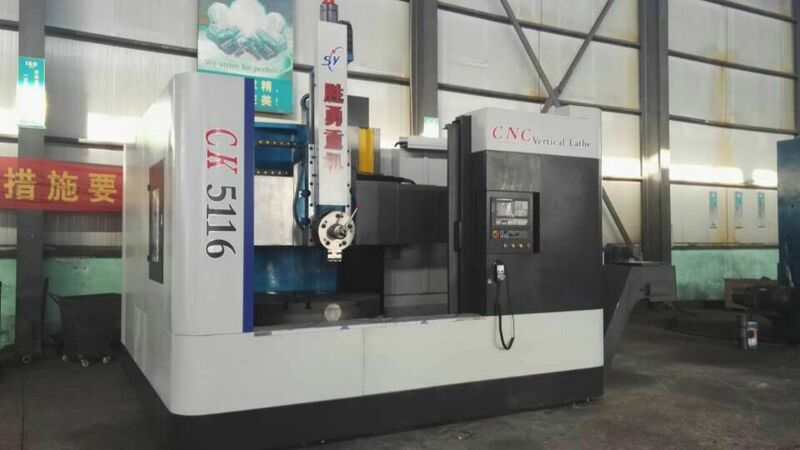 As the vertical lathe manufacture, we can offer kinds of vertical lathe services,including customized vertical lathe and vertical lathe repair.Large vertical lathe services can supply processing inside and outside the cylinder, conical surface, face, slot and other rough and finishing.We want to introduce our double column vertical lathe service to you.Double column vertical lathe is a universal Lathe Machine and has two vertical tool post, which can be used to turn the outside cylinder,inner hole,end surface and cone etc. 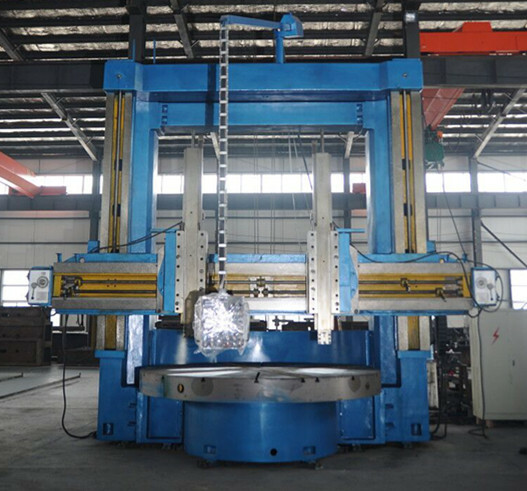 The machine consists of left and right columns, connecting beams, table base frame to bear the load when cutting. The beam moves up and down along the column guide.Beam lifting motor and the worm gearbox are placed on the connecting beam. The gearbox is on back of table base, and the main motor is connected to the gearbox by coupling. The gearbox is driven by variable speed cylinders to switch gears to achieve a sixteen speed change. The speed change switch is on the hanging button station. 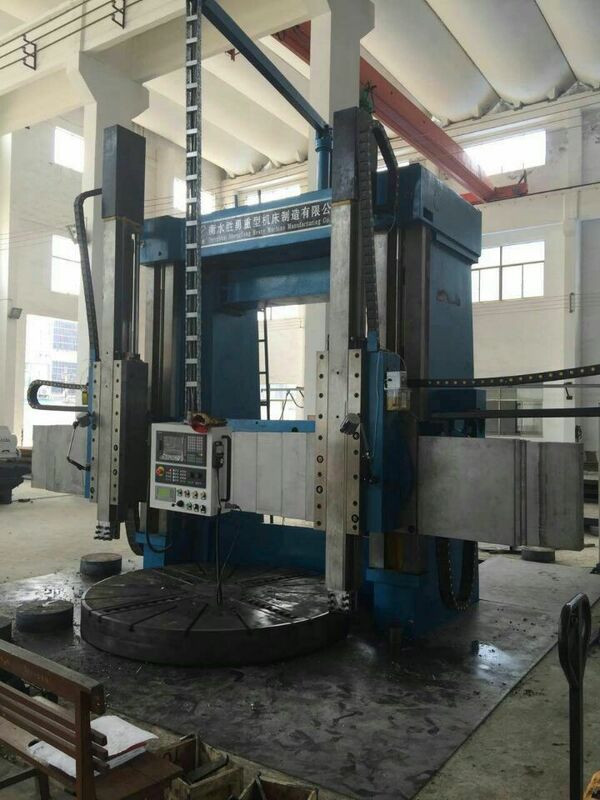 Need more large vertical lathe services ? 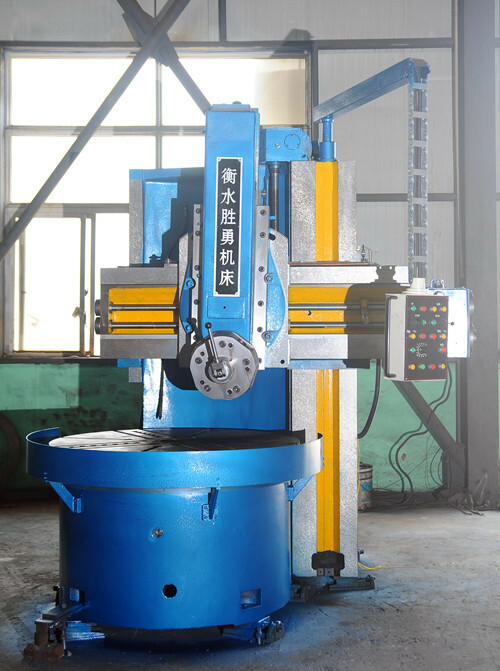 Looking for ideal Large Vertical Lathe Services Manufacturer & supplier ? We have a wide selection at great prices to help you get creative. 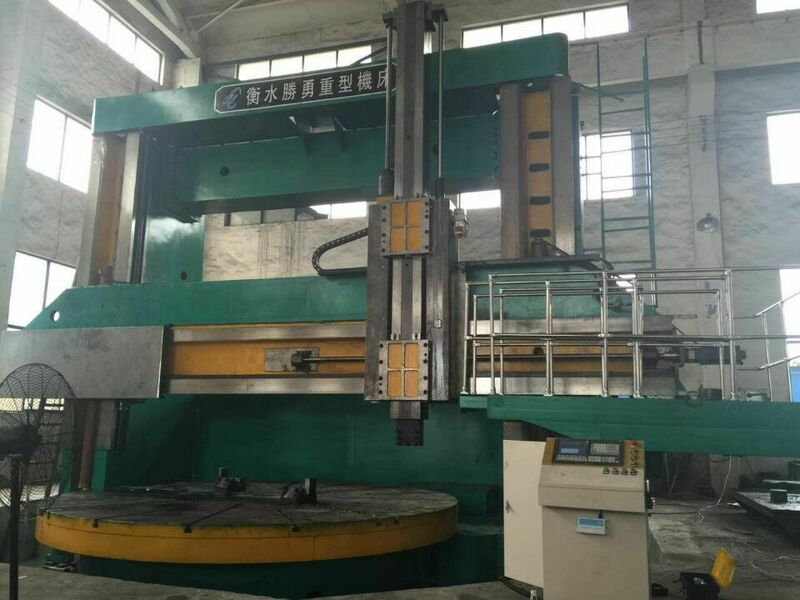 All the Vertical Lathe Service are quality guaranteed. 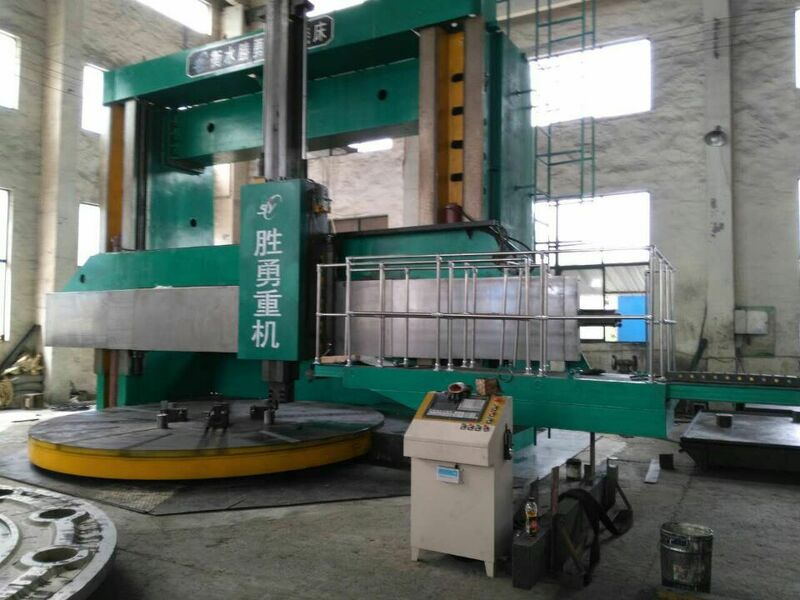 We are China Origin Factory of Vertical Lathe Services. If you have any question, please feel free to contact us.